-Knocking on the Door of Europe? 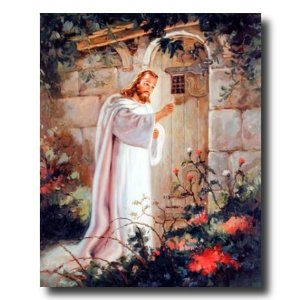 Jesus is currently knocking on the door of every nation. A great harvest is taking place all around the world except in the Western nations, particularly Europe. Many have even given up on Europe and forecast that it will be Muslim within a generation. Both of these examples come from evangelistic groups (Palau and Billy Graham Evangelistic Associations) which traditionally have been involved in larger meetings and campaigns but in this case their efforts are on a much smaller scale but the results are remarkable nevertheless. From all accounts, Europe is going the wrong direction when it comes to the ongoing world harvest –at least Western Europe. Blind eyes opening … in Europe? Three-hour worship sessions … in Europe? Churches filled with teenagers and young adults … in Europe? 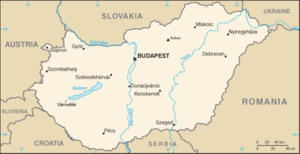 It’s all happening in Hungary, a nation that borders seven other European countries—and could affect them all. I’m not writing off this region. What I saw this week in Hungary was enough to convince me that a new spiritual trend has begun.